LES FEMMES - THE TRUTH: I Wish This Were a "Modest Proposal" but They're Serious! Dr. Mengele, Call Your Office. I Wish This Were a "Modest Proposal" but They're Serious! Dr. Mengele, Call Your Office. Talk about a utilitarian culture. Have your defective baby so we can butcher the little organ farm and make money off "it." Do you think they'll start offering the moms cash incentives, say 5% of the profits? Maybe parents can dicker when the supply is really low. 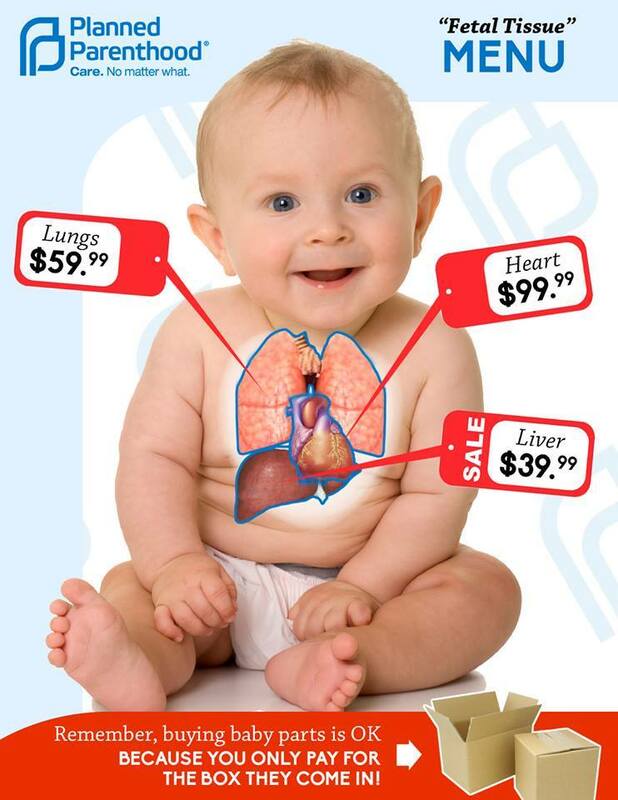 This just shows how crass and immoral the organ donation industry is. And, believe me, it's an industry worth billions. We recently held a conference on the transition of organ donation and palliative care from care for the patient to hastening death in order to save money and harvest organs. You can watch the talks on YouTube. Dr. Paul Byrne is particularly compelling. Learn about this issue because it will affect everyone's family, especially as the population ages. The demographics make it increasingly "sensible" to kill off the useless eaters and use the organs of the young ones to save those with a better "quality of life." The times they are a changin' and not, sadly, for the better!